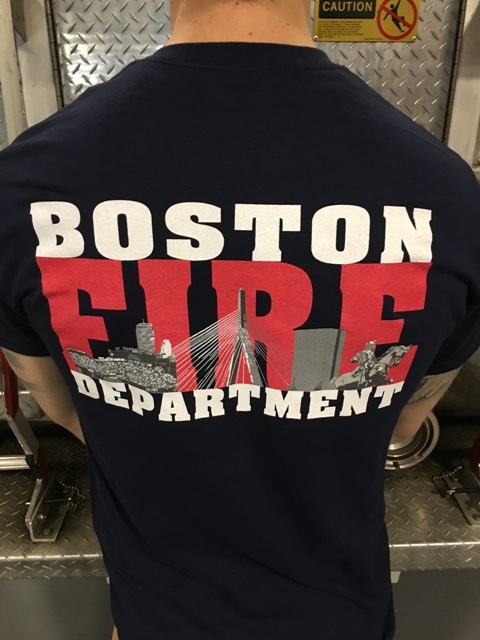 Wear your team colors with pride! 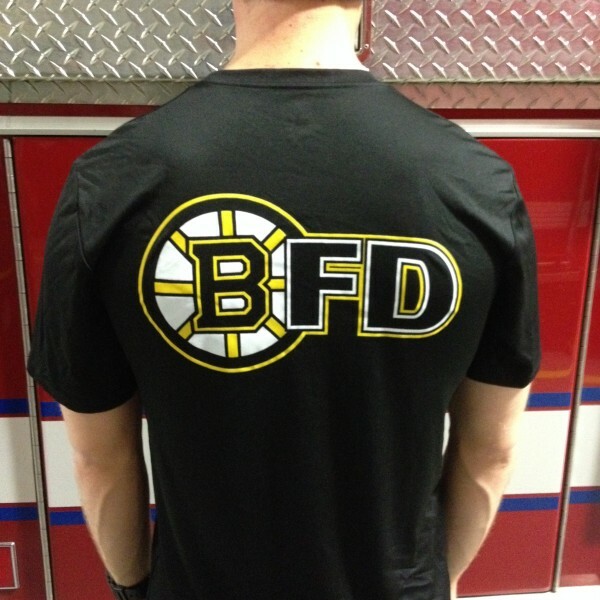 Two-sided, 100% pre-shrunk cotton Boston Hockey black and gold tee shirt. 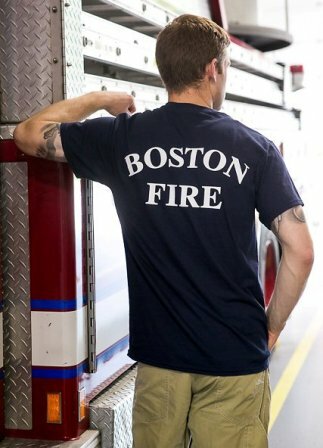 Manufactured by Boston Fire Gear. 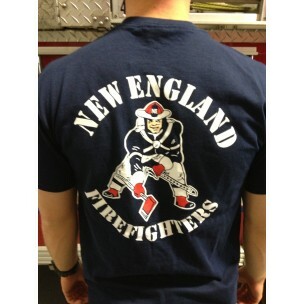 Available as a short sleeve or long sleeve tee shirt. 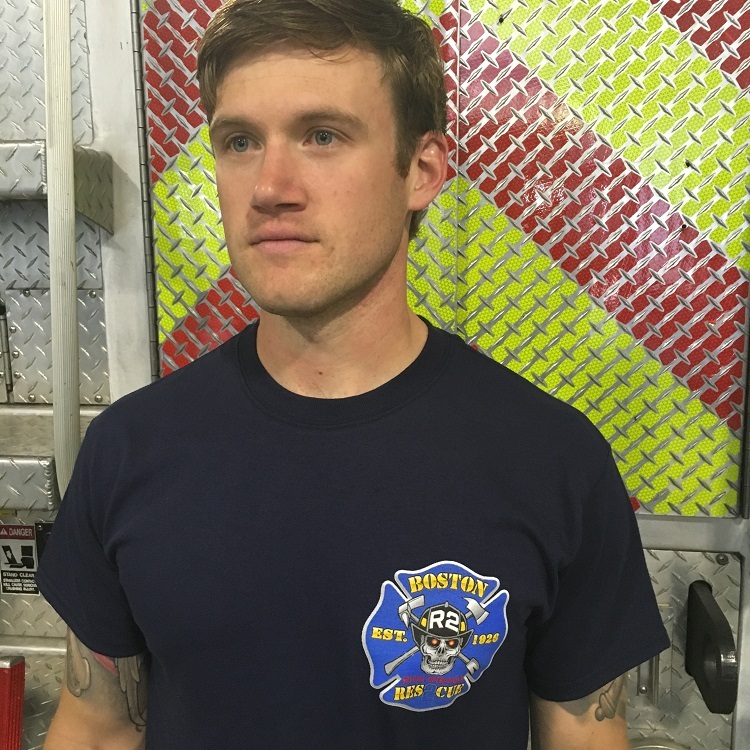 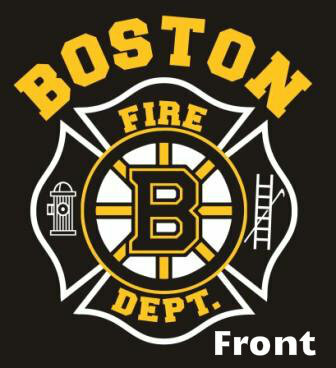 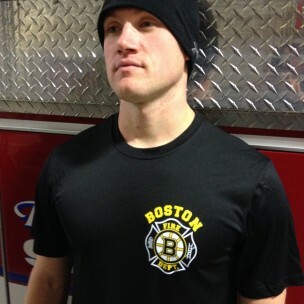 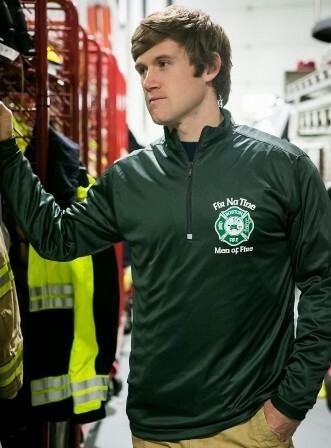 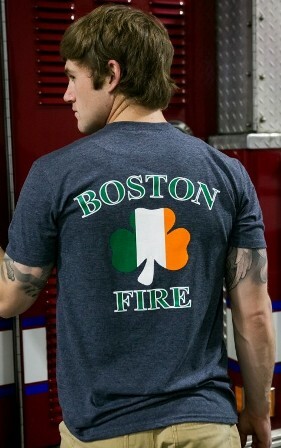 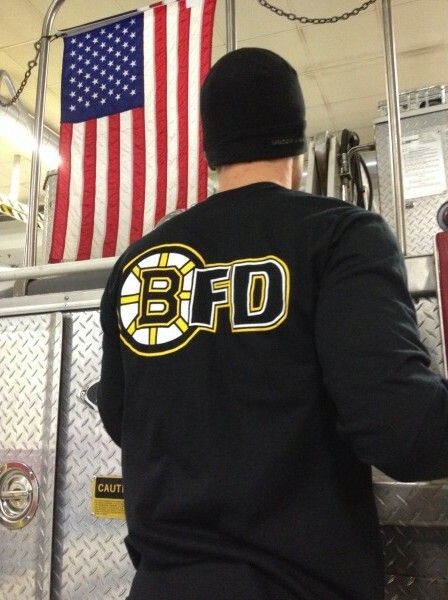 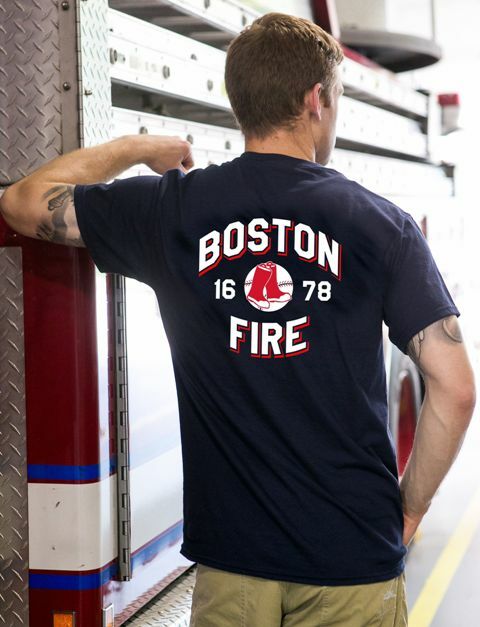 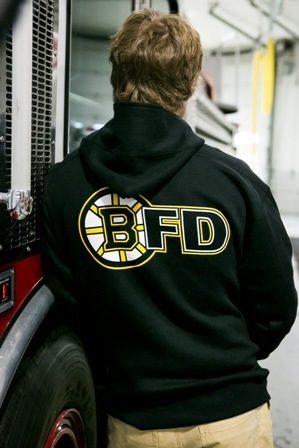 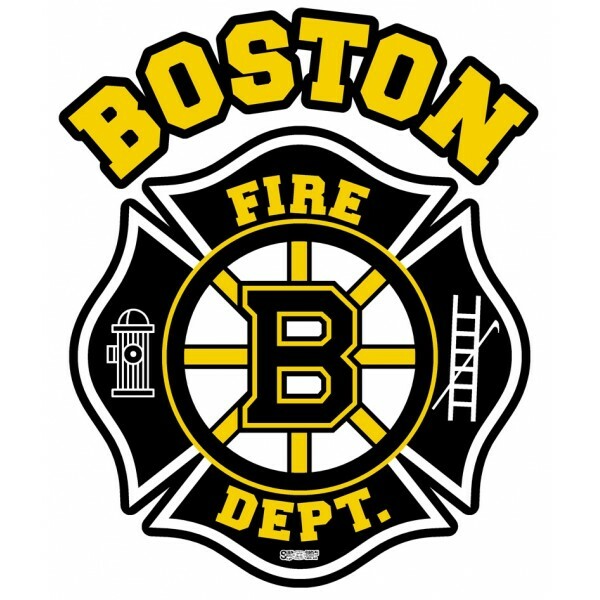 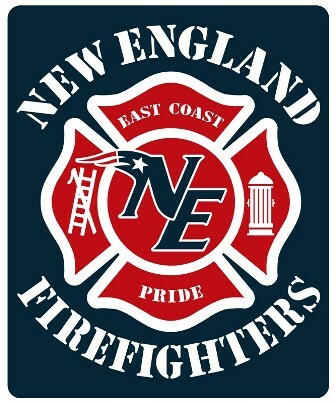 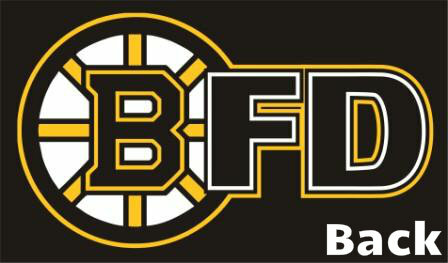 Boston Fire Hockey tee shirt. 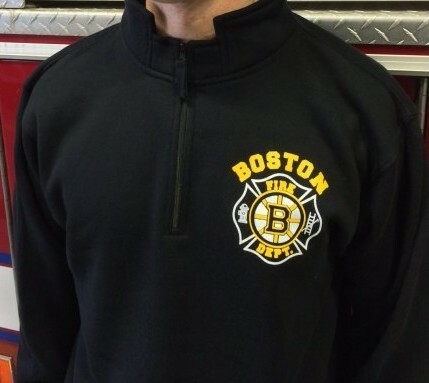 Also available as a hooded sweatshirt or quarter zip sweatshirt. 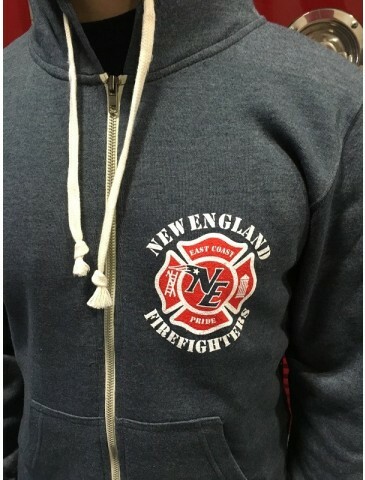 See Related Products for details.